Whether you’ve been struggling with an addiction for years or have just come to realize that you are dependent upon a drug, you will need focused, comprehensive addiction treatment that will be customized to meet your needs and situation. This is perhaps the most important aspect of drug addiction therapy. People are all different, nuanced, and varied. Their addictions are all their own, and their addiction recovery programs should be personalized and altered to meet changing needs. There is no reason that you should have to struggle through addiction without the help that is based around you and designed around your needs. To provide this kind of assistance and treatment, you need to be honest with the people who are trying to help you get the therapy, counseling, and physical treatment that you need. 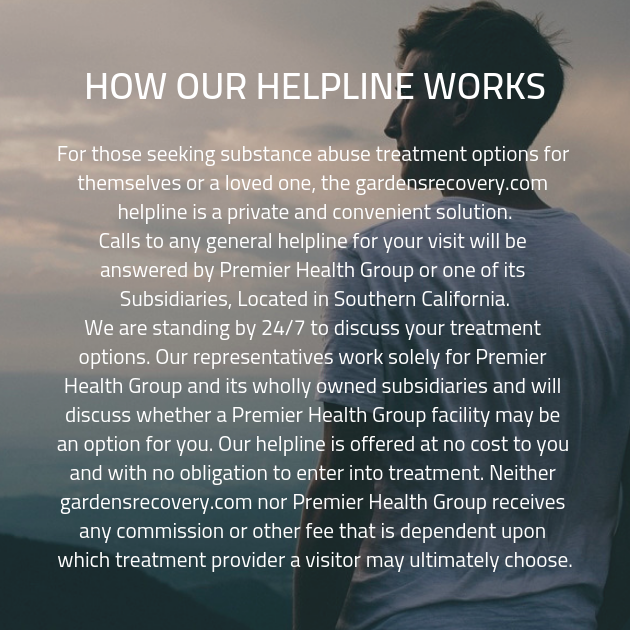 If you are not open and transparent with our professionals at our drug rehab centers, they won’t be able to help you get through this because they won’t know how you need treatment. The focus of the program will be skewed because deception inhibits getting down to the core problem and focusing treatment on that aspect.